We all know life can be very busy sometimes, especially when you are gardeners, landholders or farmers. Normally our priority is to make a living from our farm. We focus on the amount of money we are bringing in or how much production in order to maintain our lifestyle. Unfortunately sometimes these priorities draw our attention away from the very thing that provides all of this ...our soils. How healthy is my soil? Is it improving every year or is it going backwards. These are some of the reasons the farmers featured on this website moved away from traditional farming systems and decided to look into biodynamics . In the past limited information has been available about soil micro-biology and biodynamics. We believe that this may have led to misconceptions about this farming method. The main purpose of this website is to provide information on what biodynamics is and share some personal case studies on how biodynamic (commonly known as BD) farming has worked for different farming businesses. These farmers are making a success out of their business and regenerating their soil at the same time. 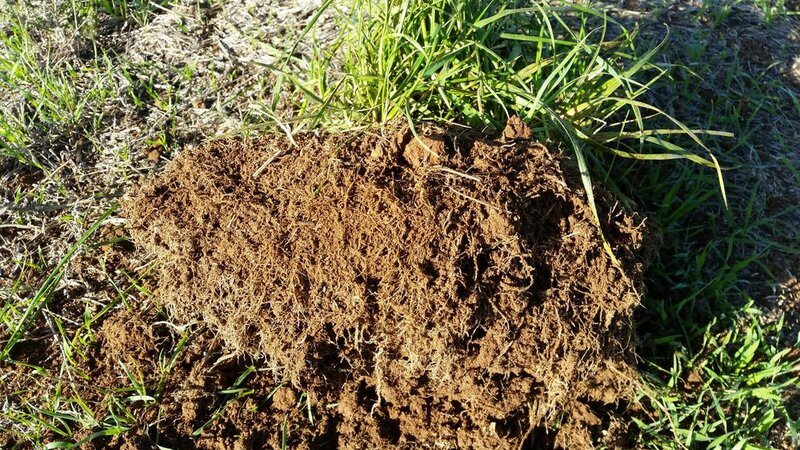 Even if you aren't interested in organics or biodynamics you might find some information or techniques that you could use to improve YOUR SOIL HEALTH. Note: this website has been designed to show what some of the demeter Biodynamic farmers do in each of the different farming sectors. to support the articles, we have included a very basic overview of the australian demeter biodynamic method of agriculture (see tab "about biodynamics").this is only to serve as an introduction. if you wish to find out more, we suggest you go to the "links" tab or use the "email Us" page. Thank you to the farmers on this website for their help on this project, the people at the GBCMA for their assistance and Graham Truran at the GV Food Co-op. Website production, written and edited by Mark Rathbone. Articles written and edited by John Bradshaw.